Sleep tight and try not to let the bedbugs bite. The pest control company Terminix found D.C. had the 13th most requests for bedbug treatments in the first half of 2017. Without the help of a professional, bedbugs can hide undetected for months, Terminix said. Some signs you might have a bedbug problem include reddish-brown blood spots on sheets or mattresses, a strong musty odor, or signs of the bugs themselves (they’re the size, shape and color of an apple seed). If you think you have a bedbug problem, you should contact a pest control company as soon as possible for an inspection. D.C. wasn’t alone in having a bedbug problem. Baltimore came in at number 11. The good news for D.C. residents is 13th place is a big drop from a study that came out earlier in the year by the pest control company Orkin. In that survey, D.C. came in at No. 2, trailing only Baltimore. 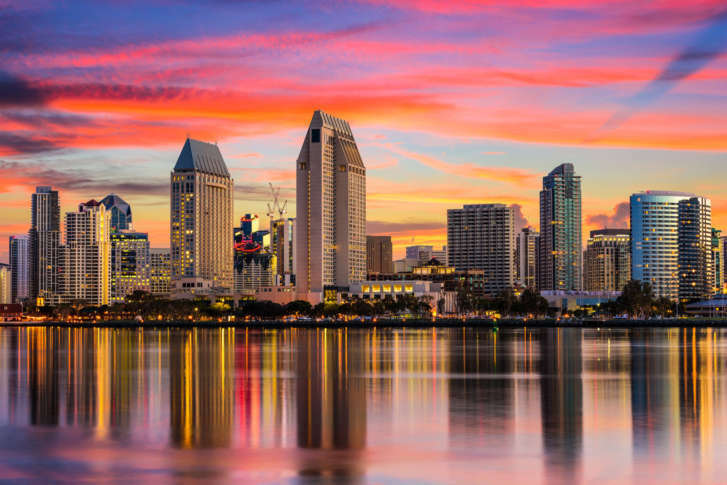 The Terminix survey found Cleveland and Cincinnati, Ohio, are the two itchiest cities in the country while San Diego came in at number 20 on the list.